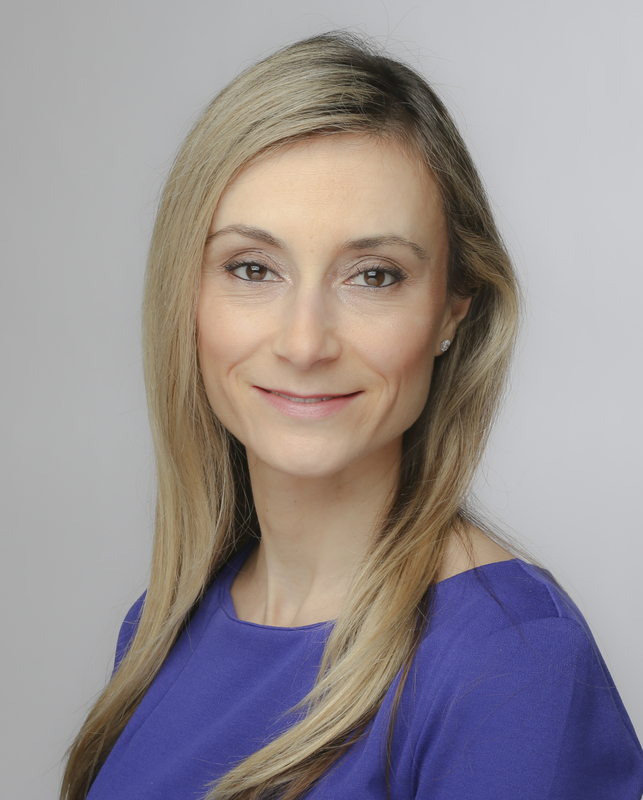 Dr. Joanne Kotsopoulos is a Scientist with the Familial Breast Cancer Research Unit at the Women’s College Research Institute, Women’s College Hospital and an Associate Professor at the Dalla Lana School of Public Health, University of Toronto (UofT). She received her PhD from UofT in 2007 and subsequently conducted her post-doctoral research training at the Brigham and Women’s Hospital/Harvard Medical School. Dr. Kotsopoulos directs a wide-range of research initiatives to further our understanding of BRCA-associated breast and ovarian cancer, with the goal of identifying viable, evidence-based strategies that confer substantial risk reduction and improve outcomes. Her studies have demonstrated an important role of hormonal, reproductive and modifiable exposures on BRCA-associated cancer development. This critical work has provided women and healthcare providers with evidence-based management options while contributing to our understanding of the pathogenesis of hereditary cancer. She also leads several projects aimed to improve our understanding of factors that impact ovarian cancer prognosis, a highly fatal disease. Dr. Kotsopoulos directs molecular studies aimed at characterizing BRCA genes as haploinsufficient tumor suppressor genes and investigate whether one can modulate cancer risk by affecting gene or protein expression. The overall goal of her research is to provide women with a wider choice of less-invasive options to reduce their risk of breast and ovarian cancer. She also leads several projects aimed to improve our understanding of factors that impact ovarian cancer prognosis, a highly fatal disease. Dr. Kotsopoulos is actively involved in teaching and mentoring of both undergraduate and graduate student at UofT.